Brasil, a country better-known for its football stars and guitarists, is also home to two of great pianists: João Carlos Martins, who along with Glenn Gould is the foremost Bach scholar and, since she ‘arrived’ on the concert stage at three years, the prodigious Eliane Rodrigues who seems, with an uncanny ability to interpret the passions innate in humanity, would appear more suited to interpreting the work of Beethoven. On Notturno, however, she has given notice that her Chopin is not only as natural as her own ability to breathe, but is music so spiritually attuned to its composer music that reaches the ultimate rarefied realm of the heavens, carrying with anyone who sits in silence and listens to her play. Frédéric Chopin may not have invented, or come up with the idea of the ‘nocturne’. But in his hands the lyrical, dreamy short piece, not necessarily indicative of night-time, became a form of melodic invention that surpassed all other short pieces in expression. And in the magnificent pacing of these twenty-one pieces here on Notturno Miss Rodrigues transforms the Master’s languorous creations by infusing them with the singing quality reminiscent of a classic bel canto aria of Bellini’s opera. In each of the Nocturnes, she plunges into their collective heart traversing their boundless emotional range with an aristocratic imperiousness that sets her interpretations apart from almost anyone else’s. It is hard not to fall prey to the pianistic charm of Eliane Rodrigues’ Chopin. Her performance of the Nocturnes is breathtaking in its absolute simplicity and directness of expression. The gentle lyricism of the Nocturnes seem perfectly suited to Miss Rodrigues’ unassertive style and limpid tone. But her readings also stand out, above all, for the long, meandering right-hand phrases, with their finely spun ornamentation, are delicately shaped through subtle shifts of emphasis that brings out every nuance. The two Ballades No 1 and No 4, which accompany this set of Nocturnes is also memorable. Miss Rodrigues’ performance of them abounds in startlingly dramatic contrasts, with moments of lyrical tenderness followed by (the requisite) passages of tumultuous energy. 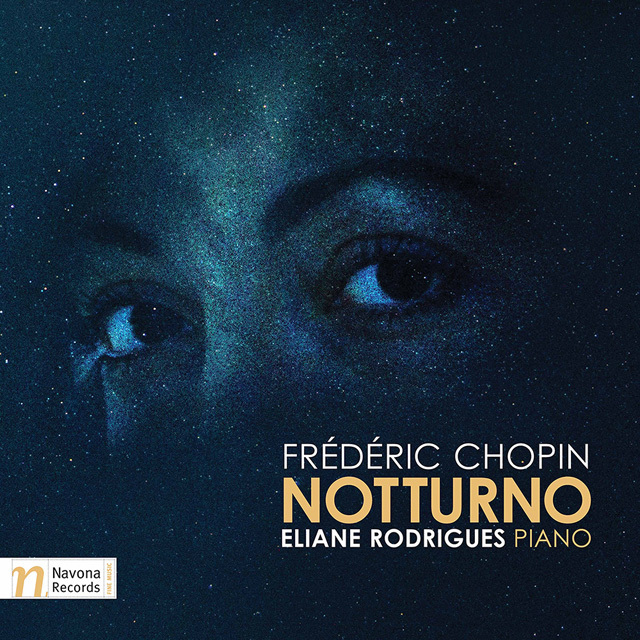 There is hardly a more convincing performance (on the magnificent Fazioli concert grand F278) of both the Nocturnes – from the spry wistfulness of the early ones to the emotional depth of the later Nocturnes – and these two elegant Ballades than on this recording Notturno by Eliane Rodrigues. 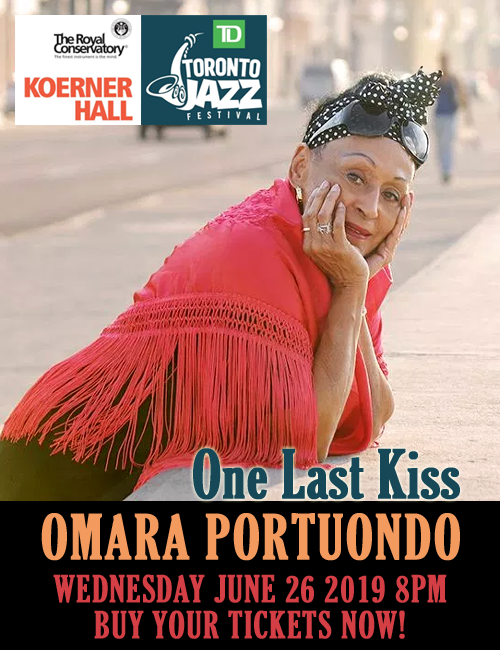 Throughout the performance she is in so much technical command of the material that she brings an added dimension and a drama to these pieces and it sounds as natural as living breath.